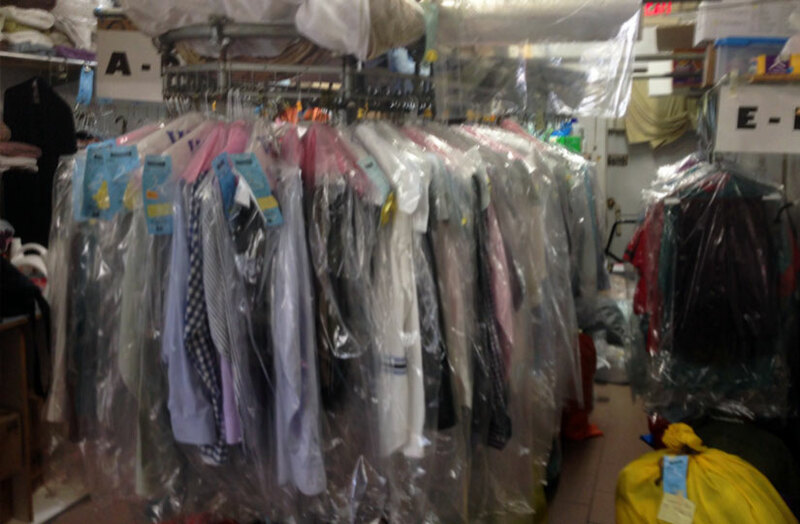 Clean Scene Laundry offers reliable and affordable dry cleaning services for individuals and businesses. There’s no better way to keep your garments looking like new, so experiencing our professional dry cleaning service and next day delivery service is a must. Please feel free to call us at (516) 750-8482 with any questions you may have or email us at info@cleanscenelaundry.com, we cater to our customers wishes whether they are individuals or corporate accounts. As with our ever popular wash and fold service when your dry cleaning is ready for pickup you will receive an email or text informing you that your dry cleaning is ready and waiting. At Clean Scene Laundry we specialize in safely laundering and dry cleaning all types of shirts, dresses, even wedding gowns and fur’s, but not leather and suede at this time, our gentle process is easy on buttons, yet can remove some of the toughest collar and cuff stains. For your convenience, we accept Visa, MasterCard, Discover and American Express, and are always just a phone call away. Call (516) 750-8482 with ANY questions, and see how we can serve you better.